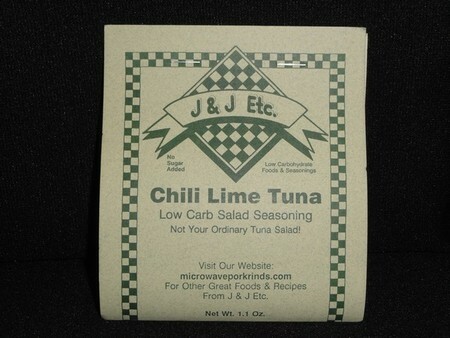 Chili Lime Tuna: Bring a little spicy sweet to your favorite tuna salad recipe. With Paprika, lemon, lime, onion and other carefully selected spices prepare to get creative. Try something you wouldn’t have expected by adding avacado, celery or green onions to experience a whole new kind of tuna salad.